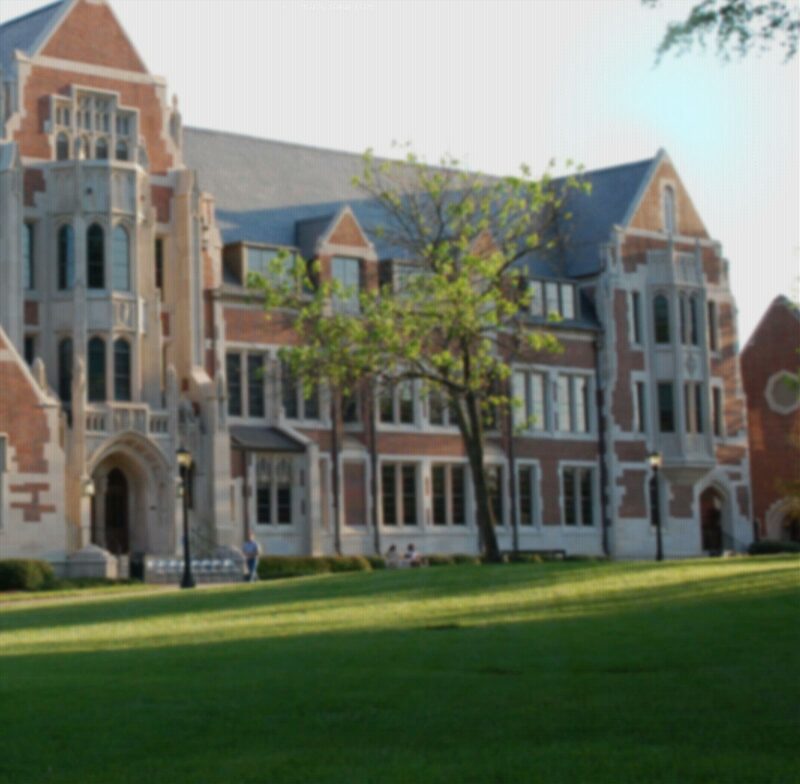 Network and User Services provides computing and communications support services to students, faculty, and staff throughout Agnes Scott College. Our goal is to provide exceptional user and network system service and support to the campus community. Network Services is responsible for the data, security, and network infrastructure on campus. We provide network connectivity, campus wireless, remote access, and messaging and all physical network infrastructure for network connectivity. Additionally, we manage and maintain 24x7 datacenter operations, mass storage, backup, security, and virtual server infrastructure services. User Services offers user centered services to enhance the academic and operational needs of the campus community. We provide helpdesk user support, computer troubleshooting, lab system support, and technology use support. Support is available online, by phone, email, walkup, and in-person.